We are now in an age where mobile technology and solutions have become readily available and cost-effective. This is the time to embrace the full range of functionality that mobile technology can offer us. 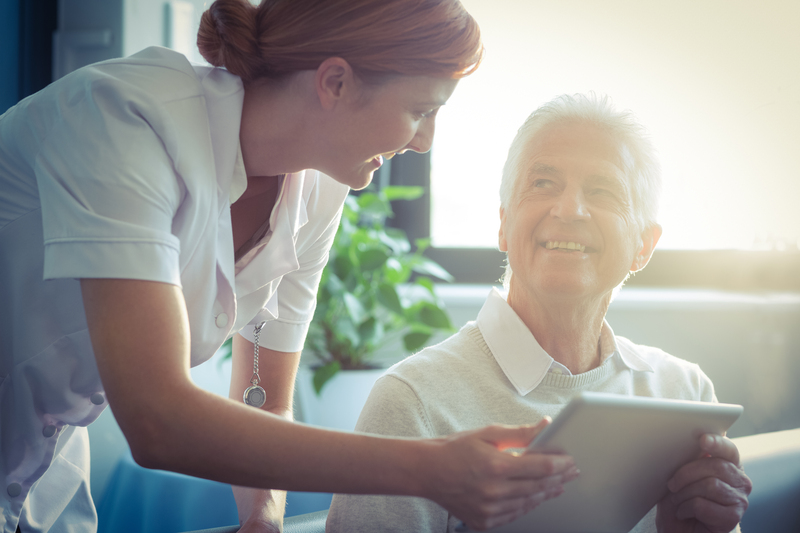 Due to the dynamic nature of the aged care sector, mobile technology is becoming an imperative for success in facilities throughout New Zealand and internationally. Over the last few years, there has been a shift in the type of hardware used in the aged care sector. Facilities have taken advantage of the availability of smart devices such as tablets and smartphones to access information anytime, anywhere. This not only means that staff are freed from their desk or wherever the piece of paper is but also allows team members to record as they visit each patient. This results in more timely and accurate recording of resident notes as all information is entered as it happens. By developing and improving internal processes using mobile functionality, aged care providers can optimise their internal processes. Electronic care solution providers such as VCare International have embraced the shift towards mobile applications. Providers such as VCare are leading the way as they continue to invest in mobile functionality and technology resulting in improved visibility, transparency and clarity of information. By embracing the shift towards mobile functionality within your facility, staff and management are no longer restricted to a desk or wherever the piece of paper is. Staff can access resident information on the go, no matter where they are. Significant benefits resulting from mobility is the range of resident information that staff have available to them. Organisations managing multiple facilities benefit from the use of mobility as it enables management to monitor the progress of residents at all times. 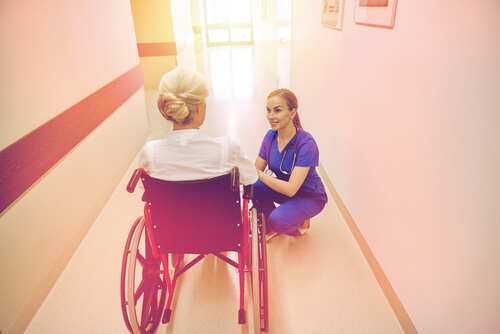 By continuously developing and improving internal processes management can optimise these internal processes and procedures, resulting in enhanced delivery of care for all residents. Staff are no longer wasting time recording results manually then entering these into a system later on. This results in improved information validity as resident information is entered as it happens. The resident information is therefore more timely, easier to recall and requires less work as it avoids the double handling of information from paper to computer. It also means other staff don’t have to run around trying to find the latest notes on a resident, if these haven’t been entered into a system. Top level management who operate from various other locations find this extremely beneficial as well. Management can view resident information from all sites, check recordings and take action if needed. The availability of real-time information is related to the quality of care being offered and delivered to residents. Real-time information means that trends and warnings of declining health are evident straight away, ensuring nurses have the tools to be proactive about the delivery of care and meeting the needs of that individual’s specific requirements. 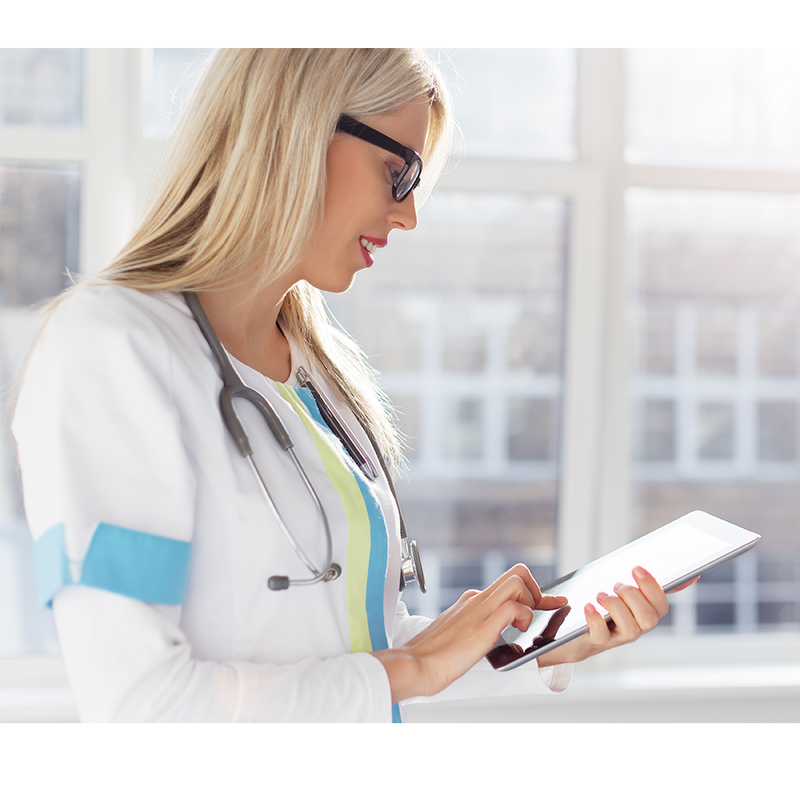 VCare Any-ware enables carers, nurses and other clinical staff to access resident care plans, notes, observations and resulting triggers from smart devices in the palm of their hand. The app also allows on-call clinical staff to access clinical information and care plans from the comfort of their own home or from wherever they need to access this data. This easy to use application can be installed across a wide variety of Android and iOS devices and works as part of the VCare solution. VCare Any-ware uses secured web services to pass data from the mobile device to the database. No personal information about residents is stored on the mobile device reducing the risk of data protection breaches if the device is lost or stolen. Contact VCare today on 03-903-1253 discuss how we can help you or click here to request a free demo.